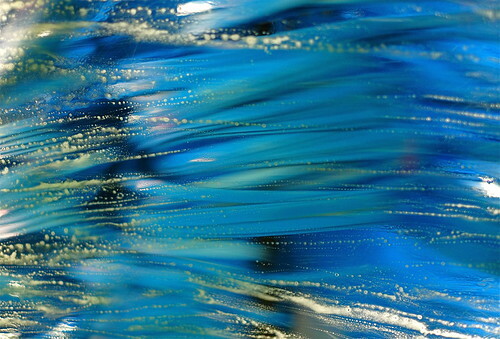 carwash 2, a photo by Flailchest on Flickr. We all make a lot of decisions in life. Sometimes we must turn around and wonder if they were the right ones. Sometimes, safety can come unbound. The things we knew, or thought we knew, can become strange. Sometimes we want to just run backwards. Towards the thing we knew - before it was strange. And lots of people do run backwards - towards relationships, towards home, towards familiarity, towards the dusty castles of memories. They run in fear and hope - towards comfort they thread. But once they run, they keep on running. Because you can't go back. You can't run back. You can never find where you once were. No matter what you do, the only way is forward and there are no placeholders for you in the past. Still, you hold your dreams in a distant mirage of thought and they seem close sometimes. Sometimes they do that. And you just want to run backwards. Sometimes you just want to run backwards.